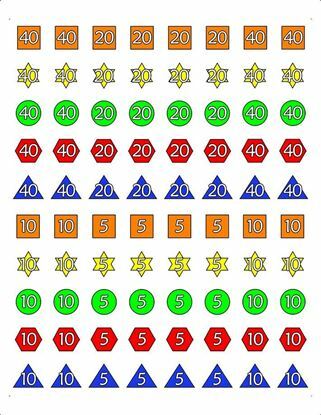 1in square Credit Tokens that can be used with any version of Civilization. 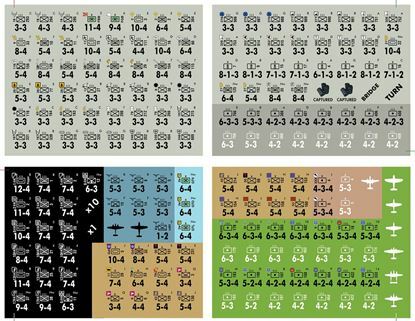 Replacement game pieces for the Afrika Korps board game. 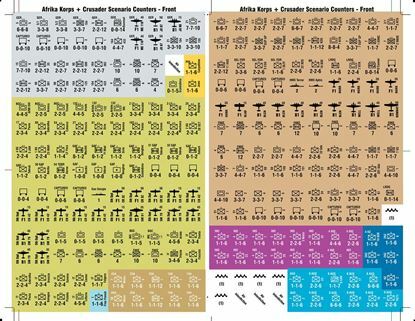 Variant and Replacement game pieces for the Alexander the Great board game. 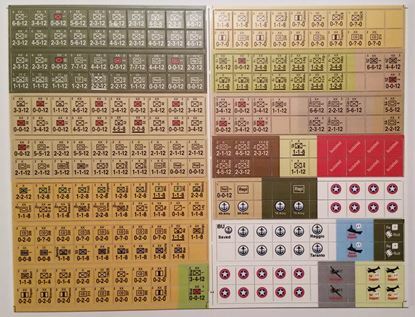 Replacement game pieces for the Anzio Italia board game with new colors. 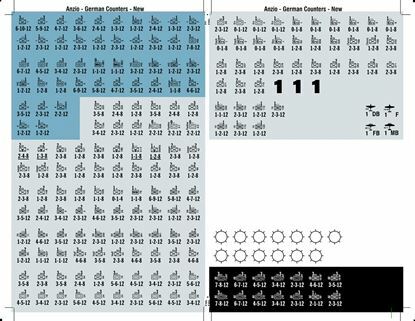 Replacement game pieces for the Anzio board game. 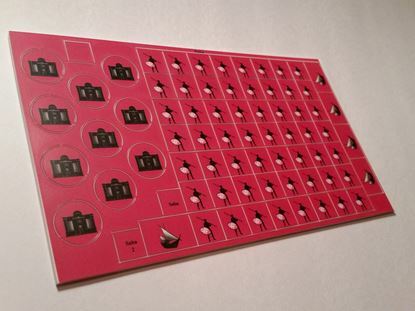 2nd Ed, with new colors. 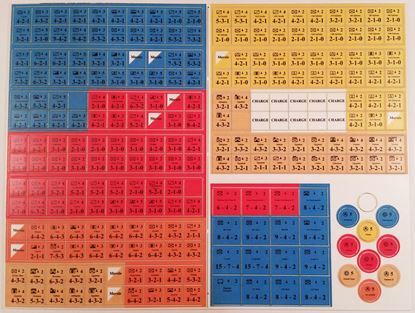 Replacement and Variant game pieces for the Bulge '81 game 5/8in. 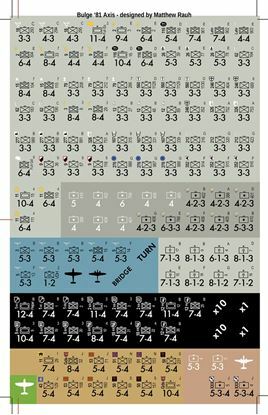 Replacement and Variant game pieces for the Bulge '81 game 1/2in.